This Stunning Image comes Gallery Wrapped in various sizes. 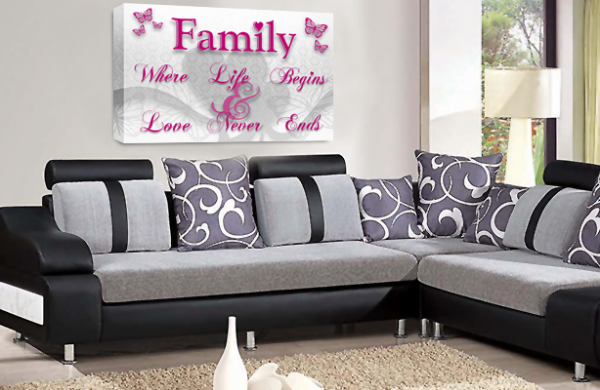 The canvas is supplied ready to hang and all our printer inks are guaranteed. We use the finest Cotton Canvas and always use responsibly sourced stretcher bars and wood. Features: Supplied Ready to Hang Various Sizes Available Please Ask Top Quality Canvas and Stretchers Used Made Right Here in the UK by Us Dimensions: 20 x 30"